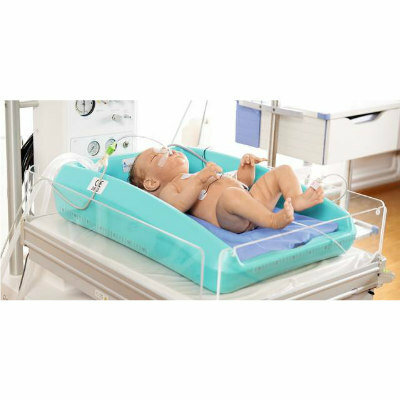 Image: Among the new products launched was the MiraCradle, an affordable cooling device to induce therapeutic hypothermia among newborns suffering from birth asphyxia (Photo courtesy of Dräger). Dräger AG & Co. KGaA (Lübeck, Germany) highlighted its latest technologies, products and services in acute care at Arab Health 2019. The company also launched the new MiraCradle, an affordable cooling device to induce therapeutic hypothermia among newborns suffering from birth asphyxia. At Arab Health 2019, Dräger highlighted its first IncuWarmer, Babyleo TN500 that provides optimal thermoregulation for neonates in open care, closed care and transition. 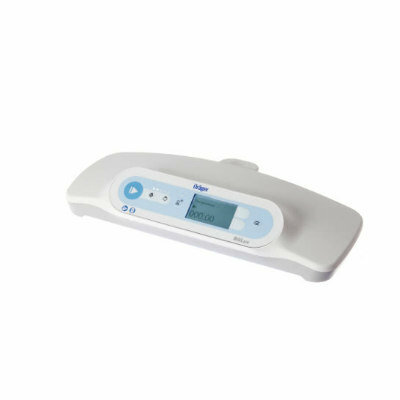 With the combination of three heat sources, the device protects little patients so they can grow while making workflow easier with quick and comfortable access to the baby. 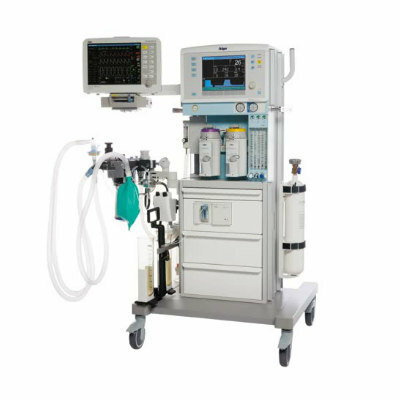 Dräger also highlighted the Perseus A500 anesthesia machine which combines proven ventilation technology with the latest refinements in ergonomics and systems integration with an advanced anesthesia platform to streamline anesthesia workflow. 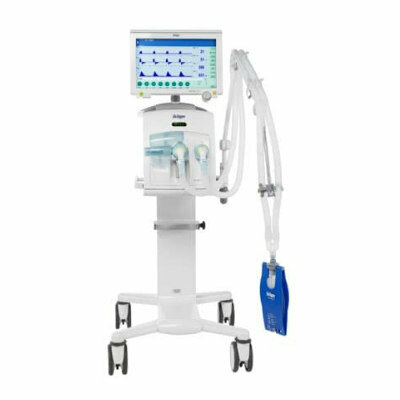 The company also promoted Evita V300, a scalable and versatile device that offers high ventilation quality to meet the changing conditions and challenges of everyday hospital work. Dräger also highlighted its Infinity Acute Care System, a multi-parameter monitor that integrates with its networked medical-grade workstation, giving real-time vital signs, access to clinical hospital systems and data management applications for a comprehensive range of patient information and powerful analysis tools at the point-of-care. Other products showcased by Dräger at the event included Prana, a perfect combination of highly durable medical supply units which are convenient and safe and can be customized to suit individual needs; and its state-of-the-art OR light Polaris 600 featuring intuitive controls and versatile configuration options. 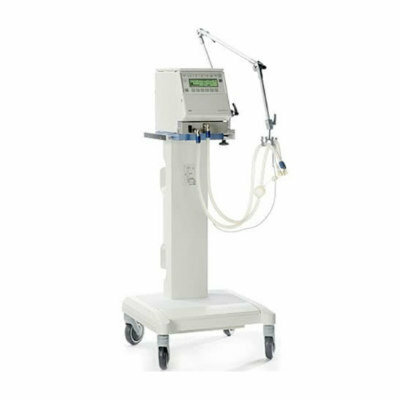 At Arab Health 2019, Dräger also launched MiraCradle, a CE marked neonatal cooler that enables controlled cooling of newborn infants to support therapeutic hypothermia (TH) for birth asphyxia. 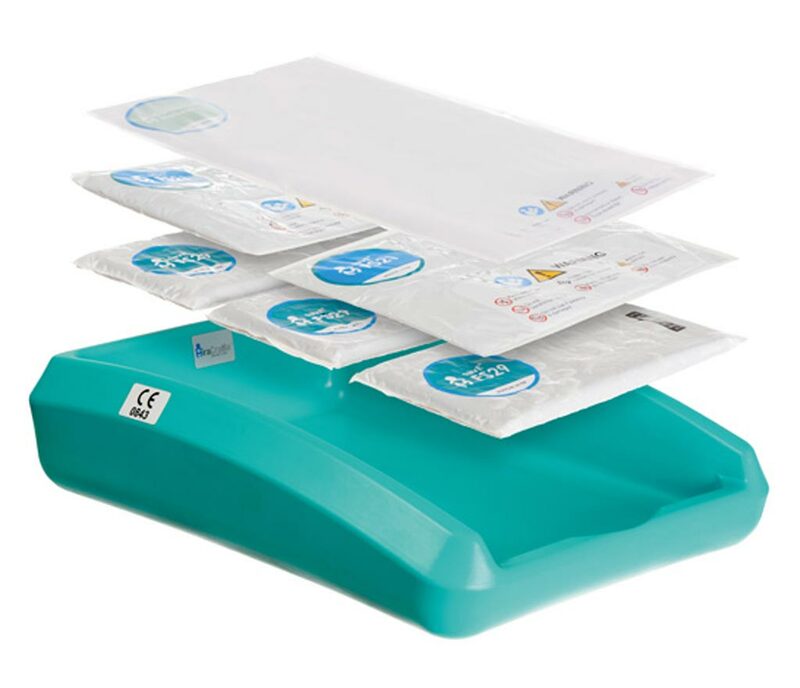 MiraCradle has been developed with proprietary Phase Change Material (PCM) to maintain the temperature of the infant at 33–34°C (91.4–93.2 F) for the entire treatment duration of 72 hours, consistent with current best practices in treatment. Leveraging sophistication in material engineering, the product offers temperature specificity provided by current servo-devices at less than one fifth of the cost.